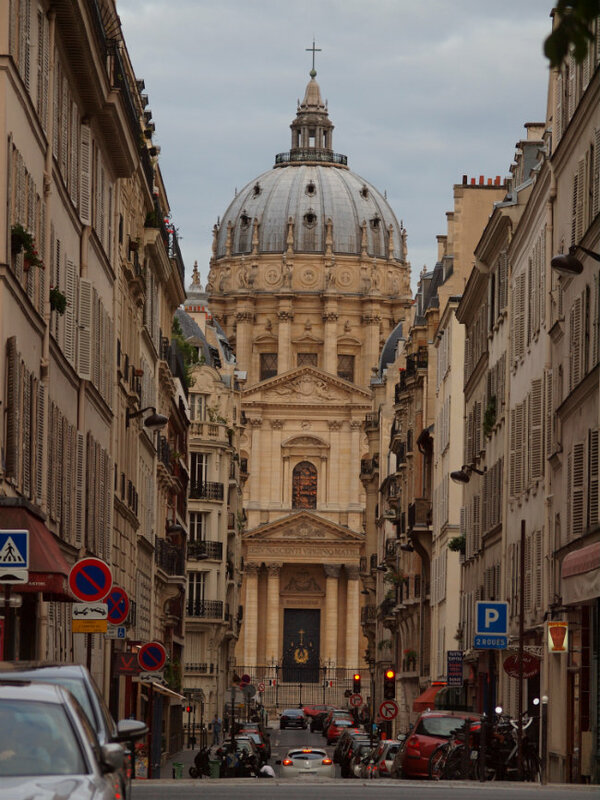 Hidden passageways and underground treasures… Bien sûr there are still secrets in Paris! Just recently, the spotlight has fallen on a forgotten crypt, hidden beneath a parking garage in the 5th arrondissement. 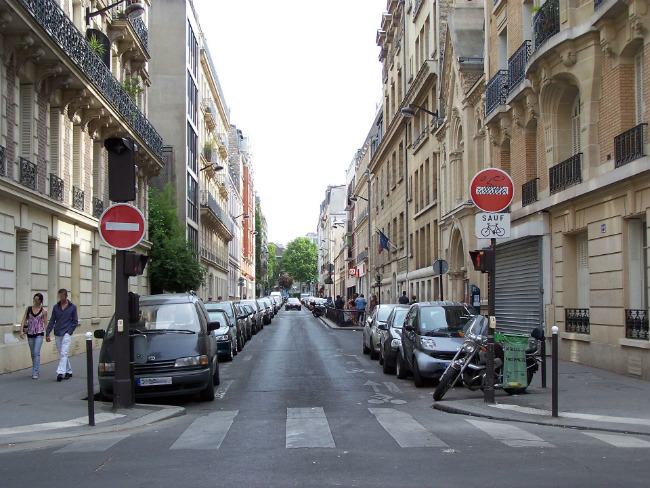 Le Parisien reports that this “treasure of the rue Pierre-Nicole” could soon be opened to the public, after the city has made a move to take ownership of the property. This ancient crypt is all that’s left of the old Sainte-Marie-des-Champs church, which was built in the seventh century by Saint-Eloi and then destroyed during the French Revolution. (Saint Eligius, as he’s known in English, is the patron saint of goldsmiths and metal workers.) It was in this spot that Bishop Saint Denis first converted Gauls to Christianity, and later, in the 4th century, processions honoring Saint Denis departed. What’s more, this underground sanctuary was used to hold the remains of French kings before their burial outside of Paris in the Basilica Saint-Denis. 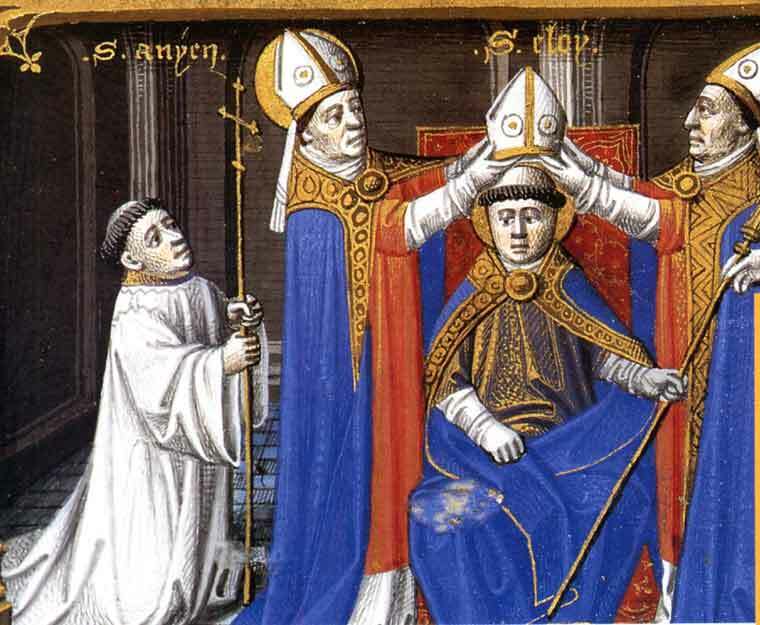 The ordination of Saint Eloi. 15th century. Public domain. Now the crypt— badly damaged by floods over the last three years— is in danger of enduring more degradations. But there’s some good news for the passionate association that’s been fighting for the preservation of the site; the Paris City Council is advancing a plan of action while negotiating the crypt’s purchase with the current co-owners. If the city becomes the sole owner of this invaluable heritage site, important restoration work will be launched. As I’ve always said, the world’s largest museum is twelve feet below the streets of Paris. Is the address 11, rue Pierre-Nichole? I love reading stories about Paris. I visited your beautiful city two times. Hopefully I will be able to visit Paris again soon!